338 / My amazing Dad! 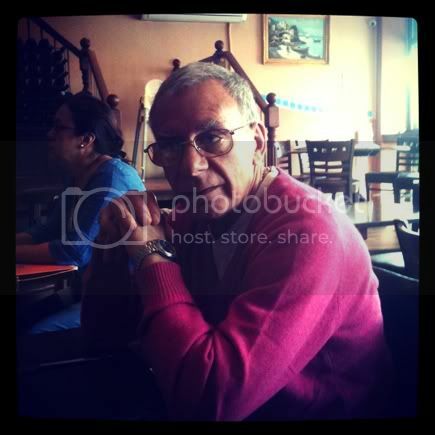 Home/Photographic, Uncategorized/338 / My amazing Dad! I love my Dad, he’s amazing! By Remi Rough|2012-06-18T04:45:40+00:00June 18th, 2012|Photographic, Uncategorized|Comments Off on 338 / My amazing Dad!